We recently partnered with Meridian in 2015. The Meridian team came in and conducted a thorough assessment of our current printing situation between our multiple dealerships. Our account manager was able to develop a print management strategy that updated our current copier fleet early, streamlined and standardized our equipment, and saved us over $68,000 over the 60 month term of our new lease. He was also very helpful at explaining all the new capabilities of our equipment as well as any options that might be beneficial to our particular needs. Since our switch, we have experienced fantastic customer service and communication from the Meridian team. 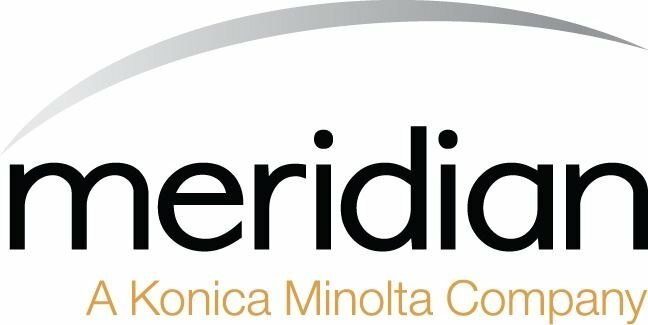 I would highly recommend Meridian to anyone looking to improve their business technology and service.